P.F. 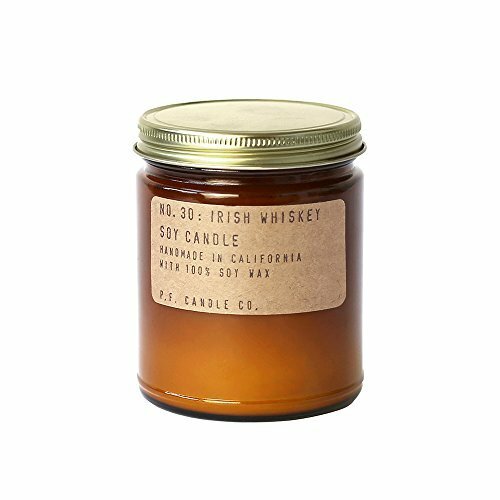 Candle Co.'s ode to a barrel-aged, fine grain classic. Rich top notes of pear, honey and whiskey are wrapped in a warm base of vanilla and tonka. Robust and layered, this Jameson-inspired scent recalls all the good times - at least the ones we can remember.